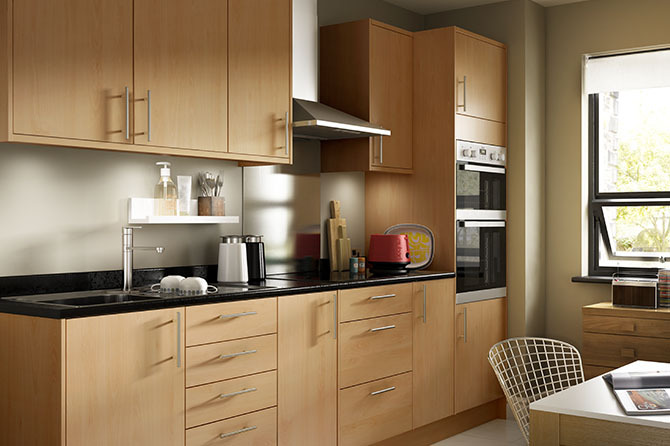 Full of warmth and character, the finish of Options Beech makes your kitchen a pleasant and welcoming place to be, even if there's little time in your life to relax. The natural-looking beecheffect units are tough and durable, combining functionality with style. Make the most of a smaller living space with an imaginative design.